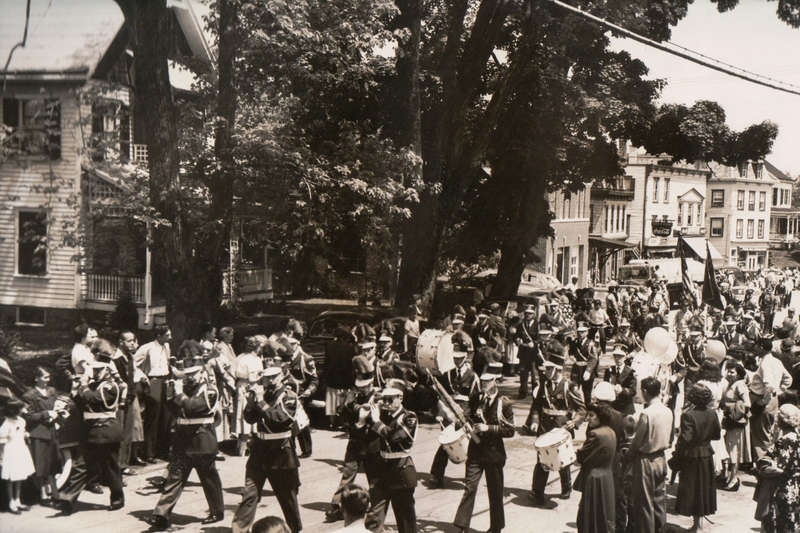 A Memorial Day Parade In Marlboro From The Past. The following pictures are from the Mannese/Panzella collection. 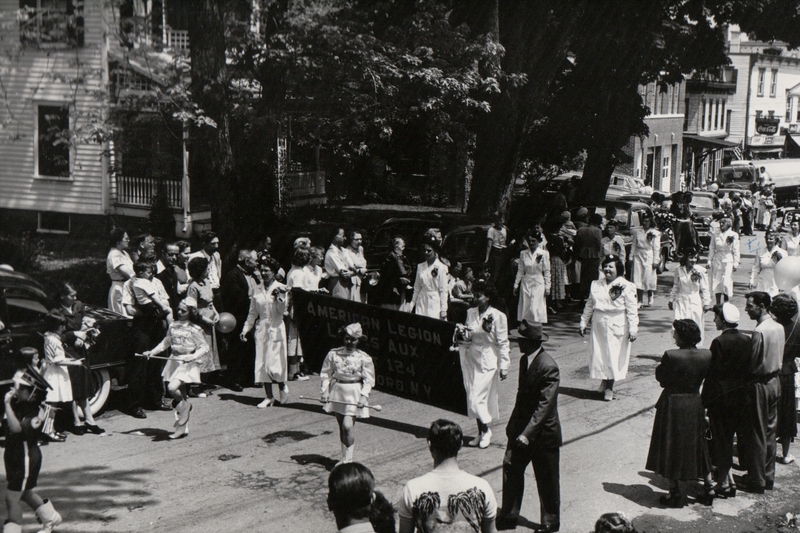 They are of a Memorial Day Parade on Western Avenue in Marlboro, year unknown. 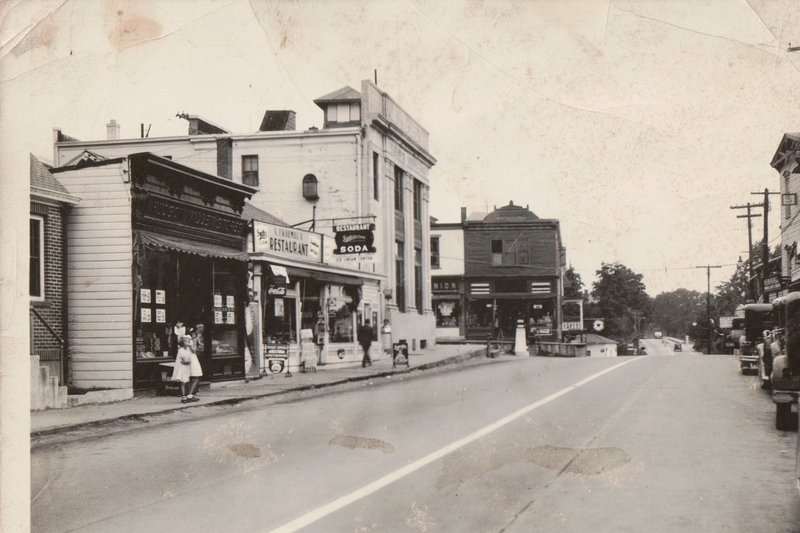 Marlboro Main Street (Route 9W) showing the corner of Western Avenue and the old Marlboro bank. V. Froemel’s Restaurant can also be seen in photo. 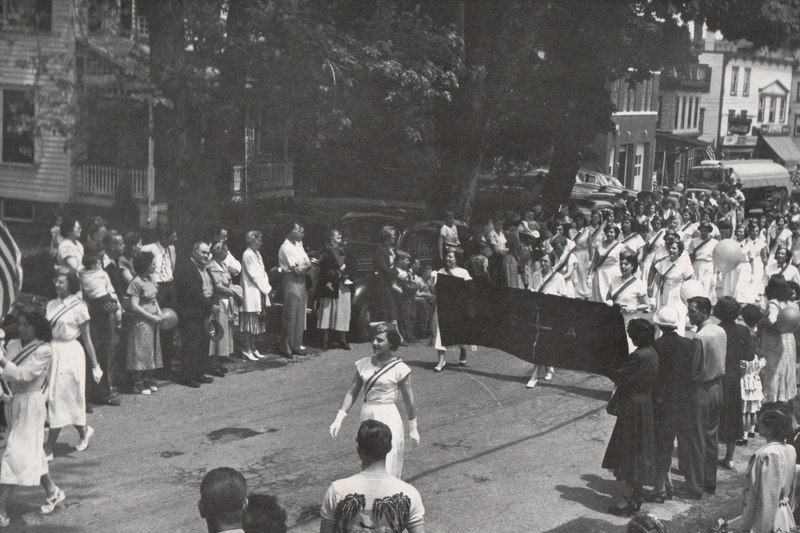 Image was donated by Dr. and Mrs. James Manion. 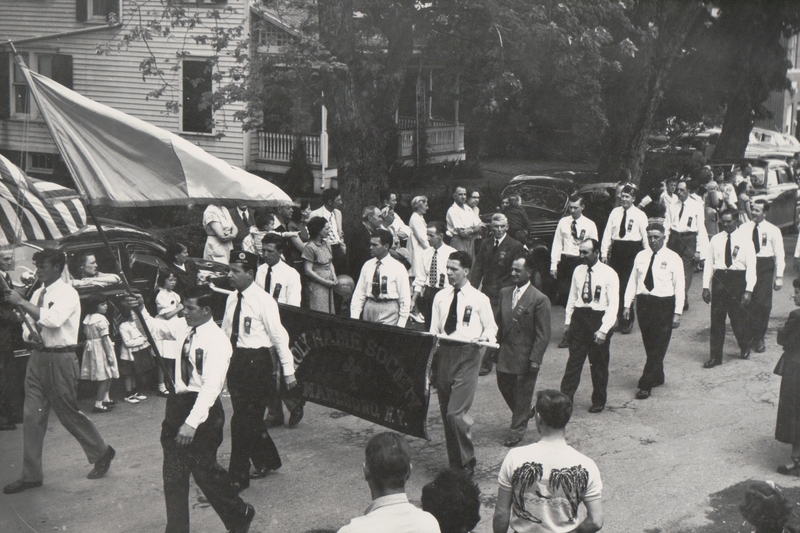 You are currently browsing the Marlborolocalhistory's Blog blog archives for May, 2013.